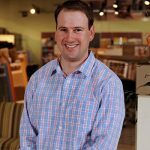 Monthly Blog Post: Retailers – Is Your Store Grand Opening Ready? Do you walk in to your store from the front entrance or the back entrance? Do you enter your showroom from the perspective of the owner/sales associate or your client/prospect? 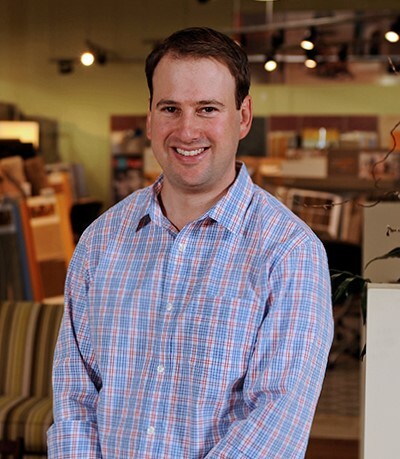 Is your showroom “grand opening ready”? Imagine a grand opening event for a new store. We can all picture the balloons, food and drink, enthusiastic/excited staff and electricity in the air. Customers enter with excitement and intrigue to see something new… to experience something new. A pristine showroom that’s clean, well lit and organized. Is this what a prospect entering your store experiences? If not, why not? Balloons cost less than lunch. Food and drink costs less than a fraction of the direct mail letter you ran recently. A smiling, energetic sales associate? Too much to ask for? If you don’t already, enter through the front entrance with the perspective of a new prospect entering your showroom for the first time. Are you proud of what you see? Would you let your child/grandchild pick up a dropped cookie and eat it off the floor? A clean, exciting and inviting showroom will help your sales associates be proud and successful. It will increase your close rate and profitability. We all know that first impressions are everything. Make that first impression a memorable one!